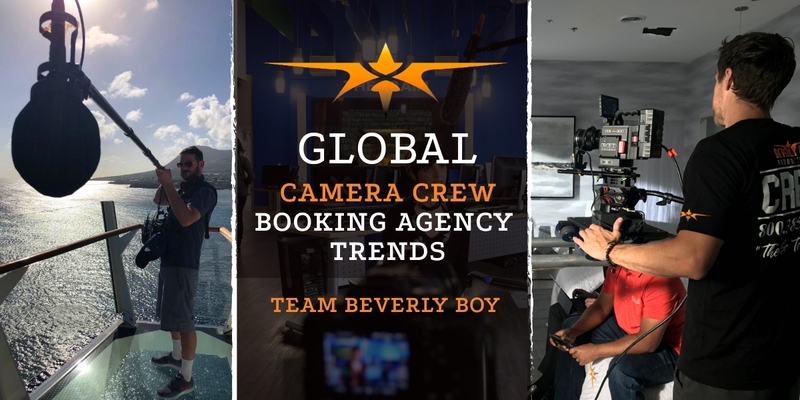 If you’re in the search for a reliable camera crew booking agency, we understand your challenge. we have been at it for over 15 years and have gained the insight and experience that gives us a definite edge in the industry. We have made the honest mistakes and learned the hard lessons so you don’t have to. Below we explore how a typical experience might unwind and how Team Beverly Boy can shine light on any production project thrown our way. 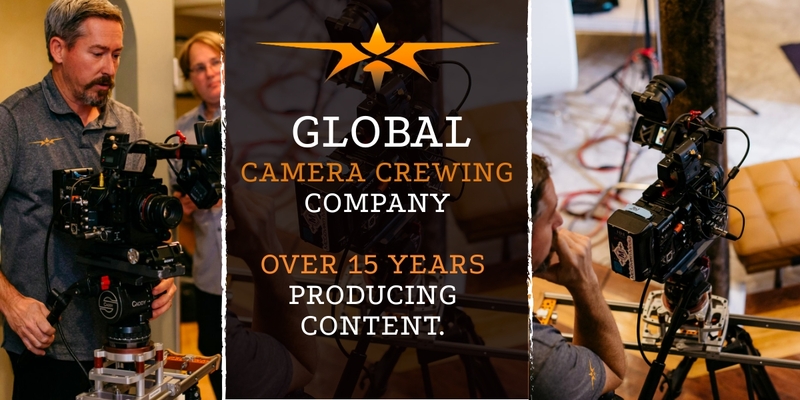 Working hard every day to be the top camera crewing company your project deserves. It’s Monday morning and you just finished brewing your favorite cup of joe, to settle into your office chair. As the steam rises from your mug the aroma prepares you for the challenges of the day. You glance over to boot up your system listening for the all-important series of beeps confirming you won’t need a visit from IT today. As your computer monitor begins to illuminate and your email begins to populate you notice an urgent email at the top of your inbox. NEED CAMERA CREW FOR ANNUAL CONFERENCE! It seems that your coffee has gone cold by now and the steam has ceased. You begin to hear your own heart beating as you consider all of the moving pieces that go along with this type of endeavor. Turning quickly to grab a pen, you kick your computer and it begins to make a humming noise. Not a loud hum, just a consistent buzzing noise, loud enough to annoy you. Back to this impossible ask, you go through your mental rolodex and try to recall anyone you knew in college or that last networking event that owns a video camera. Not knowing the first step you go to the google machine and start your search. As you look through the thousands upon thousands of production directories, global film crews, and video production staff across the web, you soon realize the great challenge before you. You then begin to research what is video production in an effort to understand what you are walking into. You feel as though you are paddling in the Atlantic Ocean with nothing but a kayak and a single oar expected to find land in the next 8 hours. The Magic of Beverly Boy! 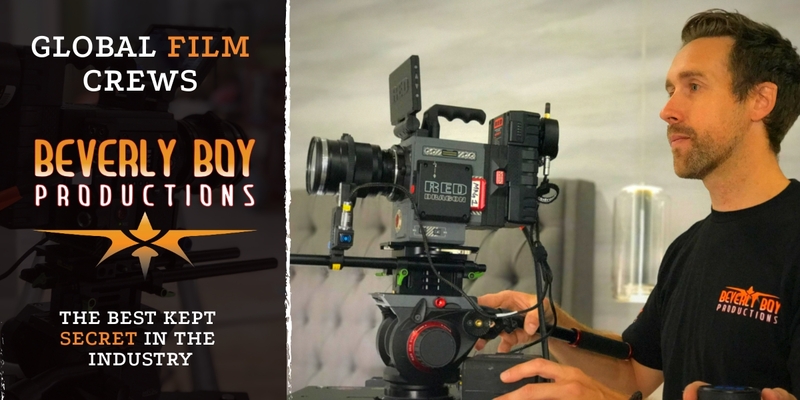 During your exhaustive search you stumble upon a camera crew booking agency called Beverly Boy Productions. As you visit the website you soon realize that this company might very well be the answer to your prayers. So, you proceed to call the toll-free number in hopes that someone will answer. 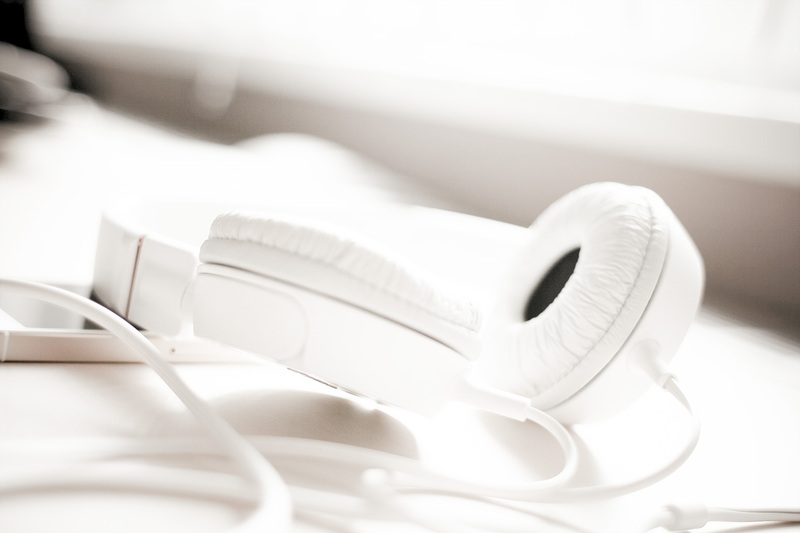 Behold a friendly voice answers the phone and asks “how can we help?” You then proceed to unload all of your challenges and concerns with a relentless onslaught of dates, deadlines and details. Once you are completely out of breath and have no more information left to spew, the person on the phone says… “yes, we can help you with this”. You then glance over and can’t help but notice a baby blue bird perched in the window. Immediately you notice that annoying computer hum has died down and is completely gone now. As you feel your checks begin to tighten from the huge smile forming on your face, you begin to smell the aroma of your freshly brewed coffee, its steaming again and ready for its first sip. What is happening right now is you are experiencing the magic of Beverly Boy. Alabama Camera Crews, complete the form, we'll be in touch! Alaska Camera Crews, complete the form, we'll be in touch! Arkansas Camera Crews, complete the form, we'll be in touch! Arizona Camera Crews, complete the form, we'll be in touch! California Camera Crews, complete the form, we'll be in touch! Colorado Camera Crews, complete the form, we'll be in touch! Connecticut Camera Crews, complete the form, we'll be in touch! Delaware Camera Crews, complete the form, we'll be in touch! Georgia Camera Crews, complete the form, we'll be in touch! Hawaii Camera Crews, complete the form, we'll be in touch! Iowa Camera Crews, complete the form, we'll be in touch! Idaho Camera Crews, complete the form, we'll be in touch! Illinois Camera Crews, complete the form, we'll be in touch! Indiana Camera Crews, complete the form, we'll be in touch! Kansas Camera Crews, complete the form, we'll be in touch! Kentucky Camera Crews, complete the form, we'll be in touch! Louisiana Camera Crews, complete the form, we'll be in touch! Massachusetts Camera Crews, complete the form, we'll be in touch! Maine Camera Crews, complete the form, we'll be in touch! Maryland Camera Crews, complete the form, we'll be in touch! Michigan Camera Crews, complete the form, we'll be in touch! Minnesota Camera Crews, complete the form, we'll be in touch! Missouri Camera Crews, complete the form, we'll be in touch! Montana Camera Crews, complete the form, we'll be in touch! Mississippi Camera Crews, complete the form, we'll be in touch! North Carolina Camera Crews, complete the form, we'll be in touch! North Dakota Camera Crews, complete the form, we'll be in touch! Nebraska Camera Crews, complete the form, we'll be in touch! New Hampshire Camera Crews, complete the form, we'll be in touch! New Jersey Camera Crews, complete the form, we'll be in touch! New Mexico Camera Crews, complete the form, we'll be in touch! Nevada Camera Crews, complete the form, we'll be in touch! New York Camera Crews, complete the form, we'll be in touch! Ohio Camera Crews, complete the form, we'll be in touch! Oklahoma Camera Crews, complete the form, we'll be in touch! Oregon Camera Crews, complete the form, we'll be in touch! Pennsylvania Camera Crews, complete the form, we'll be in touch! Rhode Island Camera Crews, complete the form, we'll be in touch! South Carolina Camera Crews, complete the form, we'll be in touch! South Dakota Camera Crews, complete the form, we'll be in touch! Tennessee Camera Crews, complete the form, we'll be in touch! North Texas Camera Crews, complete the form, we'll be in touch! South Texas Camera Crews, complete the form, we'll be in touch! Utah Camera Crews, complete the form, we'll be in touch! Vermont Camera Crews, complete the form, we'll be in touch! Virginia Camera Crews, complete the form, we'll be in touch! Washington Camera Crews, complete the form, we'll be in touch! West Virginia Camera Crews, complete the form, we'll be in touch! Wisconsin Camera Crews, complete the form, we'll be in touch! Wyoming Camera Crews, complete the form, we'll be in touch! Florida Camera Crews, complete the form, we'll be in touch! Washington D.C. Camera Crews, complete the form, we'll be in touch! Having a capable Camera crewing company now in your corner allows you to focus on the other familiar tasks of the day. Handing off this monstrous list of demands to a qualifies video production service with a worldwide reach makes your life that much easier. 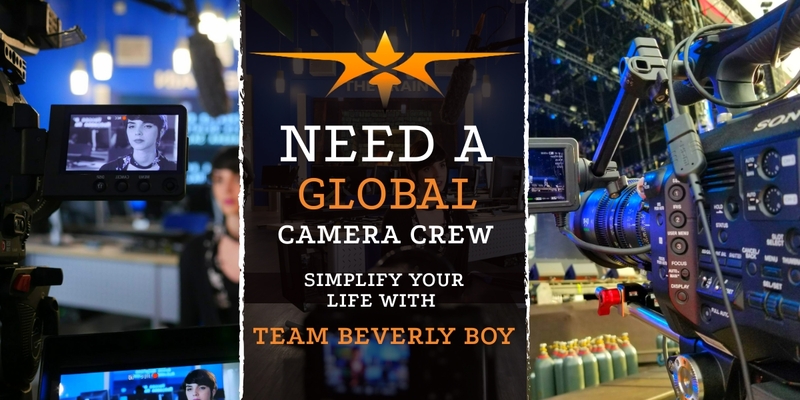 Knowing that whatever city your shoot is in from Bangkok to Atlanta, Beverly Boy has a team on the ground ready to roll. 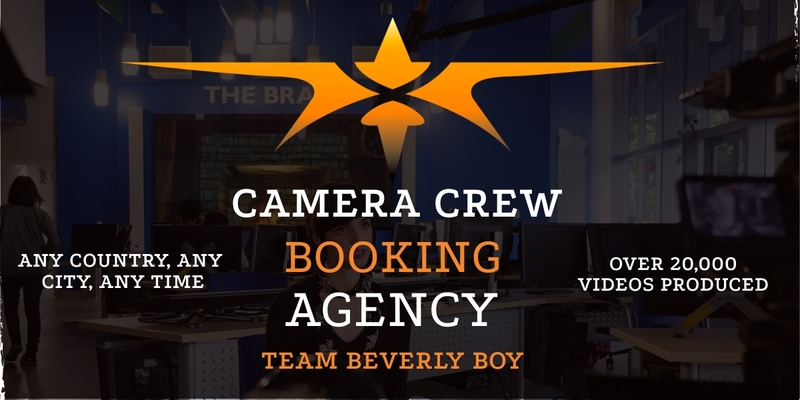 Team Beverly Boy is A film crew booking agency with professional production crews fully vetted and ready to shoot. 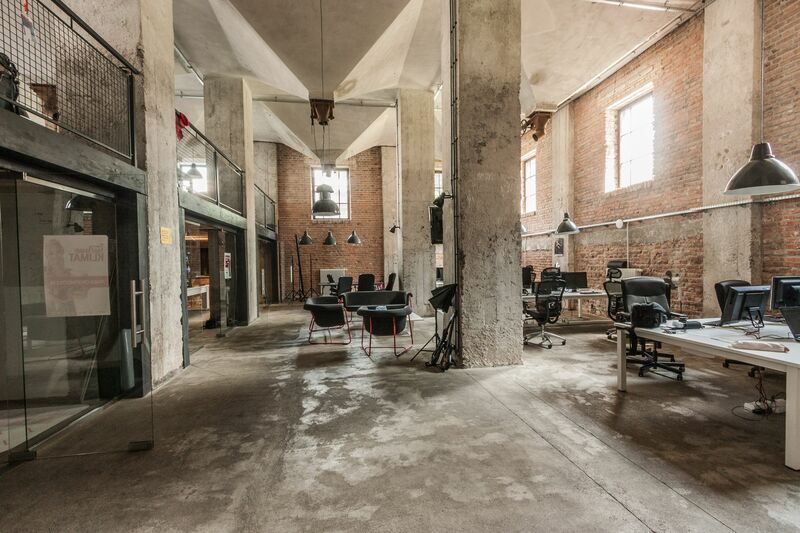 In the market for a DOP shooting in 8k in London, or a cinematographer on a ARRI Mini in Sydney? We’ve got you covered! 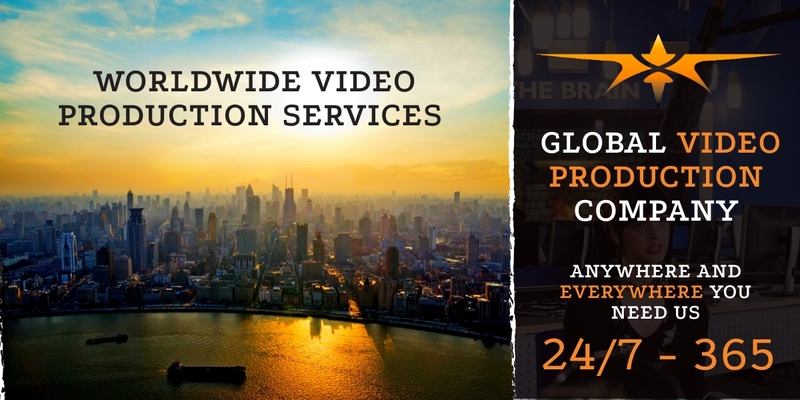 Our Global camera Crew Booking Agency has Professional production industry leaders in the city ready and waiting for our call. But please don’t take our word for it, drop us a line for a quick conversation to see just how simple the process is.